Our Boston salon location is hiring! 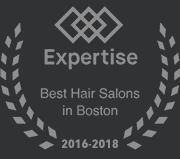 Extology is an award winning, luxury boutique hair salon in Boston, where we provide our clients the most fun and comfortable yet professional experience. We are looking for a stand out individual to join our team and grow with us a full-time salon assistant into a sought-after hair stylist. We are very passionate about what we do, and expect the same of our salon team. We strongly believe that education is key to a continuous success career in the beauty industry. We offer in salon education and we encourage as well as facilitate out of salon education on a regular basis for our entire staff. We offer competitive compensation for the perfect candidate. Massachusetts cosmetology license is a must or finishing hair school in the near future. Our goal is to help the perfect candidate become a well-rounded, highly educated, talented stylist. So, let’s get you started! 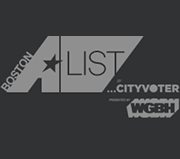 Submit your resume for consideration using the form on this page. 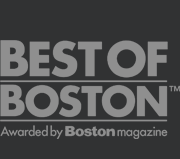 We are currently not hiring for any senior positions, but are always open to hearing from talented stylists in the Boston salon industry! If you think you would be a great fit for our brand, we would love to hear from you. Please submit your resume and let’s see if we are a match!